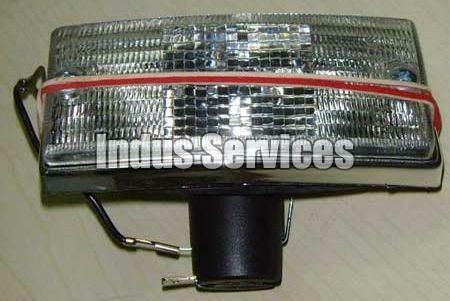 The high quality LML Vespa Front Blinker range that we offer is used extensively in many models. The Front Blinker is made using high quality materials and so is extremely durable. They are available to clients at market leading prices. These LML Vespa Front Blinkers are very reliable. Why Our LML Vespa Front Blinker?